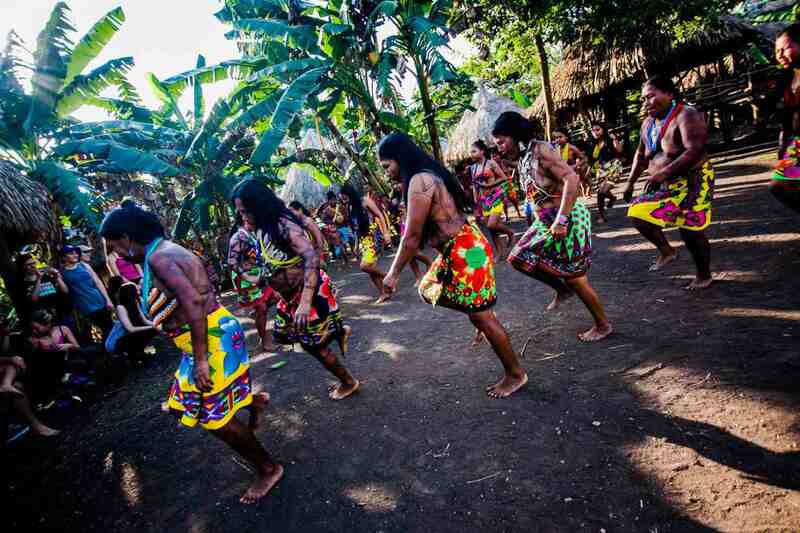 In the history of almost every dance form is some notion of community—some notion that dance is what brought people together and provided a group of people the opportunity to celebrate their culture and customs. Dance and movement have always served as a way to bring people together and preserve stories, customs, and pasts. And not only that, but it has served as a way to share these bits of history with others, demonstrating what defines them as a community. Have we forgotten the true power of dance? Since 2010, it has been Movement Exchange’s goal to provide dancers from across the world the opportunity to reignite that sense of community in dance. Through international dance exchanges, we are uniting dancers across borders to share culture and connect through movement—a little thing we like to call cross-cultural understanding. 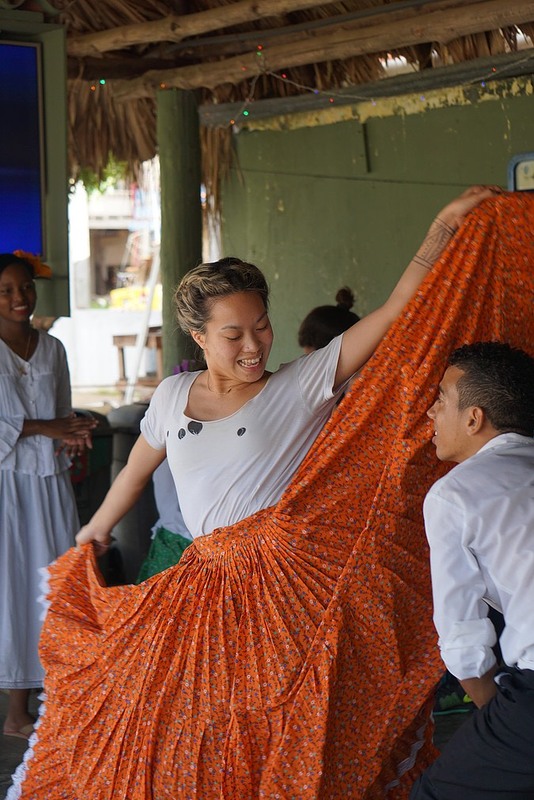 While participants on the international dance exchanges are usually unable to communicate verbally with the local students or teachers, dance acts as the universal language that allows all to share a part of who they are and where they come from. Dance has this unparalleled ability to bring people together and form this sense of community even when words can’t be spoken. It is this aspect of dance, this uniting force, that will continue inspiring people across the world to continue dancing and sharing movement together. For this, we must not forget the true power of dance.